Solar LED string icicle lights. 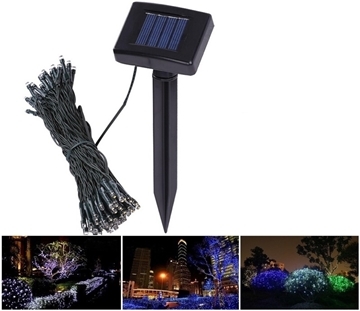 The solar string has modes of permanent lights or flickering lights that can be described as dripping icicles. 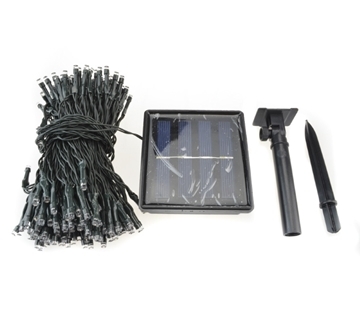 Solar string lights are suitable for a decorative design of the garden, yard, porch, trees, shrubs and more. 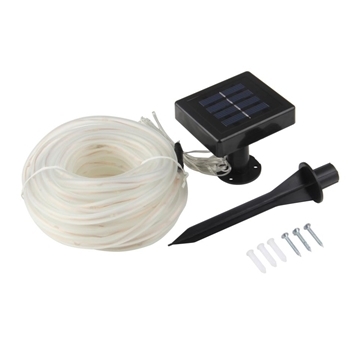 The solar string lights are waterproof and can lights up for several hours. It is recommended that the solar panel be placed in a maximum exposed t place in the sun to get maximum light. Energy efficient. Solar lights chain length of 20 meters. Total power of 12W. Light colors: green, yellow, white, red, blue, purple, pink and Tzbaoni.mair about 6-8 hours in the dark. water proof. 3 lighting modes. Normal \ Off \ flashing. 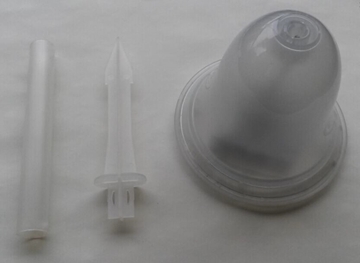 Suitable for garden decoration, trees, shrubs, a fountain that I was, a wedding, a sukkah, fences and more. 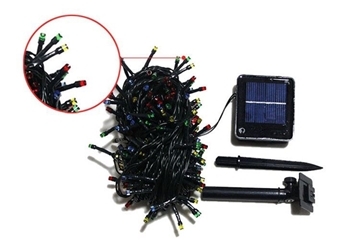 Solar lights chain length of 10 meters. Total power of 6.5W. Light colors: green, yellow, white, red, blue, purple, pink and Tzbaoni.mair about 6-8 hours in the dark. water proof. 3 lighting modes. Normal \ Off \ flashing. 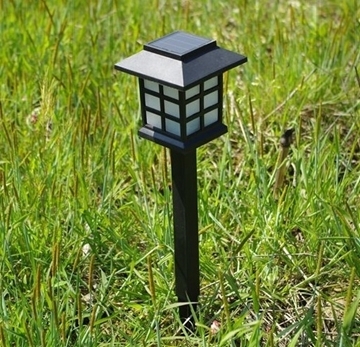 Suitable for garden decoration, trees, shrubs, a fountain that I was, a wedding, a sukkah, fences and more. 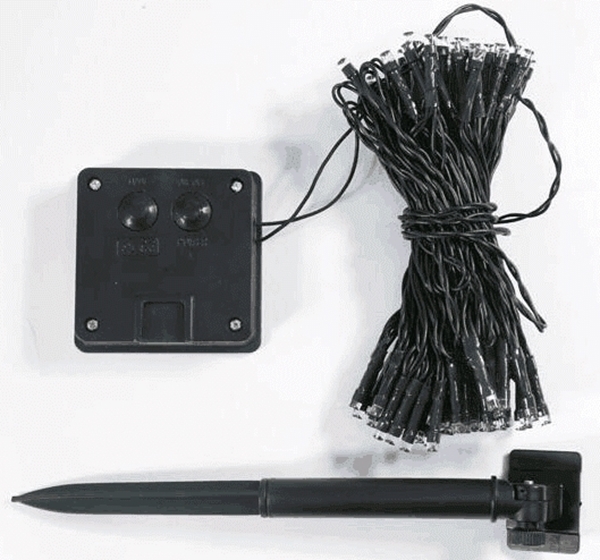 Solar LED Rope 10m. 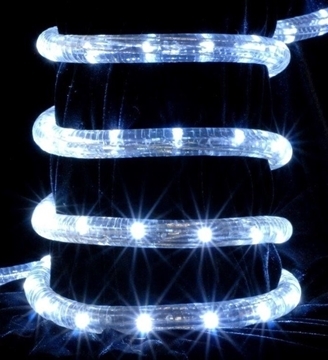 The rope comes with 100 LED bulbs evenly dispersed within it. 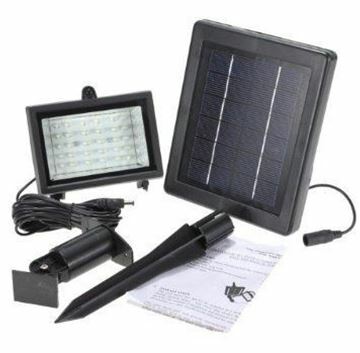 Comes with a solar panel that must be placed in a location where there is maximum sunlight to get maximum light intensity for a long period of time. 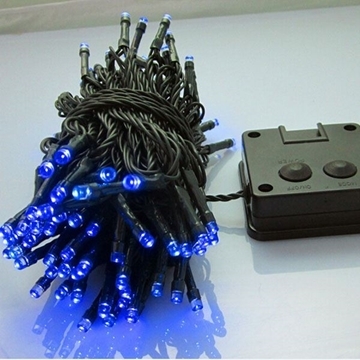 Solar LED rope is water proof and suitable for decorating garden, yard, porch, pool and more. There is no need for professional installation. Energy efficient. 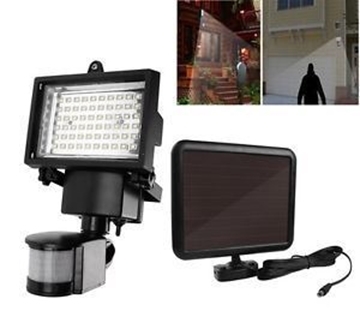 LED Flood Light with motion sensor 120 LEDs. Suitable for the garden and yard. 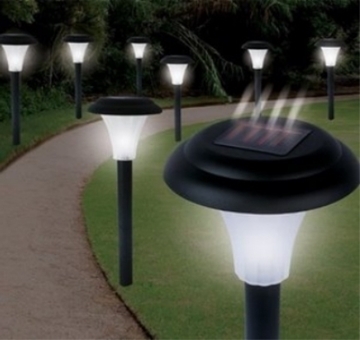 The solar panel charges the battery from sunlight and the light turns on at dark. 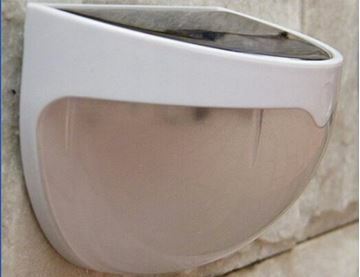 Motion detector activates the light when there is movement. You can adjust the amount of delay time, senosr distance and light intensity. 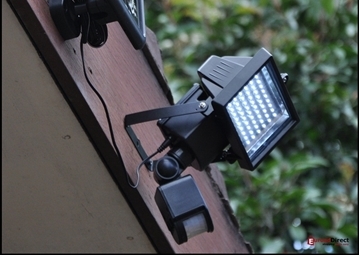 The LED Flood Light is good for security and protection. Power Saver. 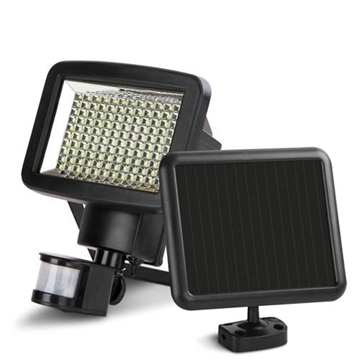 Powerful solar LED projector with 30 LED bulbs. 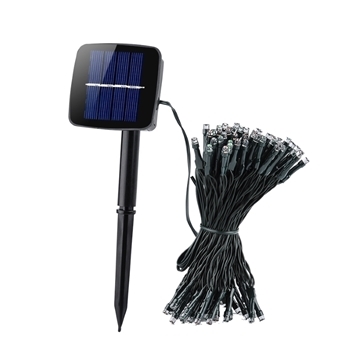 Comes with a solar panel cable connection of 5 meters. Without connecting to a power source. A powerful 2000 mah battery. Loads for 8 hours. Color light: white. 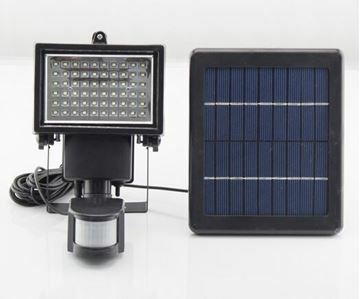 Solar LED projector with motion sensor. 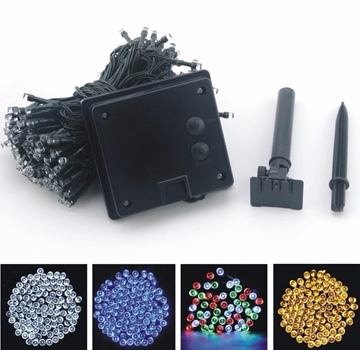 Contains 60 strong LEDs lights. Comes with a powerful battery of 2000 mah. Comes with connection cable 5 meters long. 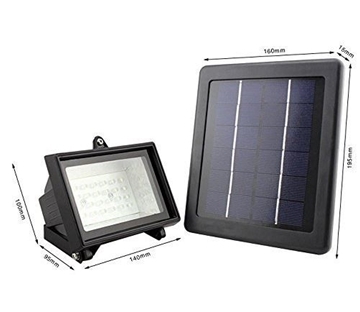 A powerful solar panel of 3w 9v. Can be installed at a height of 3 meters. total weight of 1.3 kg. Light color: white. 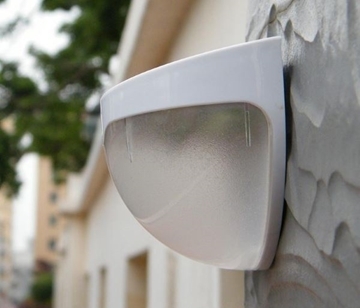 Sensitive motion sensor detection of 3-5 meters. 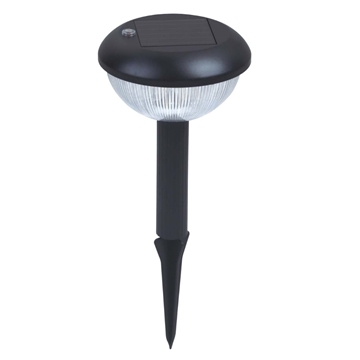 Entrance lamp consists of LED (6 bulbs) with solar motion sensor. Life of the LEDs 50,000 hours. 500 charges. Light color: white. 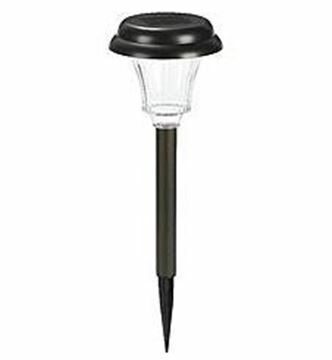 Suitable for wall driveway, yard or garden wall. 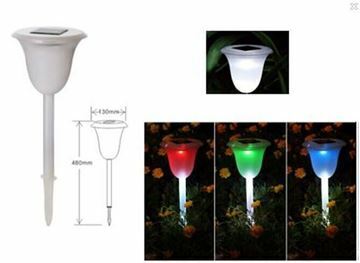 Solar LED chain of light colors: white, blue, colorful. A long chain of 5 meters. Extra-large panel of 2v 1100mah. Bulbs with a lifespan of 100,000 hours. Lights over 6-8 hours in the dark. Three lighting modes. Normal \ Off \ flashing. 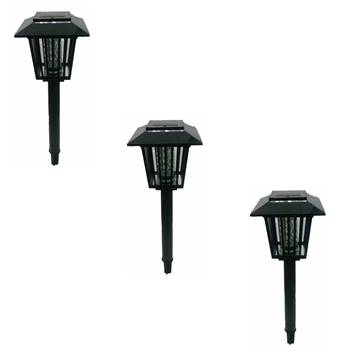 Suitable for garden decoration, trees, shrubs, a fountain that I was, a wedding, a sukkah, fences and more. 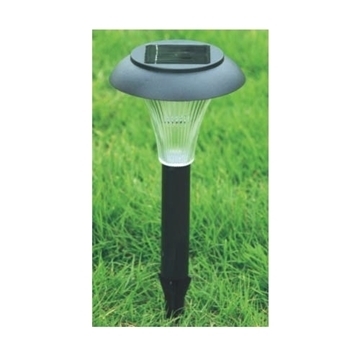 Trio LED solar bug zapper. 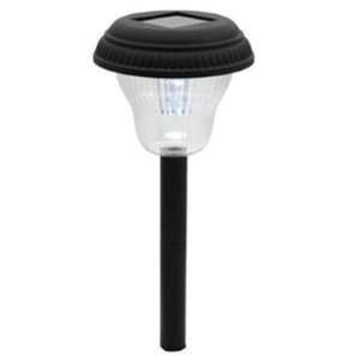 Each unit comes with 2 LED ultraviolet (UL) and a white LED lamp. The solar panel is charged for 8 hours a day. Each unit comes with two AA batteries. Waterproof - IP44. Lights until 10 hours after charged. 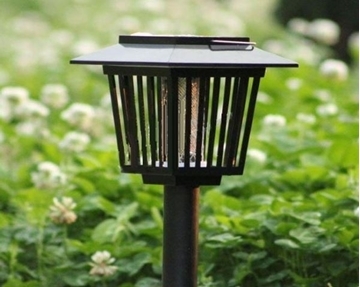 Suitable for outdoor places like garden, courtyard, terrace, and outings such as picnic and camping. Comes with hanger and cane for sticking in the ground. Including safety frame. 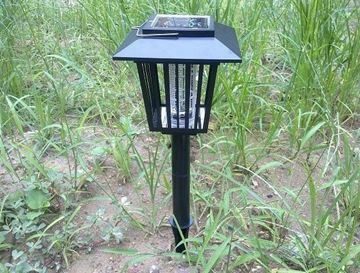 An excellent solution for the treatment of mosquitoes without access to electricity.